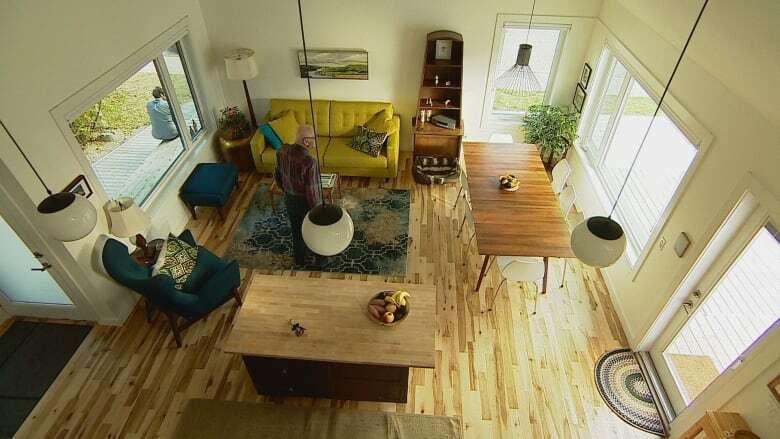 Paul and Jill Robert live with their daughter Sylvie in a 1940s-era home in Calgary's Hillhurst community, and Jill's parents live in a brand new laneway house in the backyard. "So far it's better than we imagined it," Paul said of the extended family's new living arrangement. "They help us with child care, with meal preparation. We drive them to appointments. It's a really symbiotic relationship." This style of housing is more common in other cities like Vancouver, which broadly allows and actively encourages the construction of laneway homes, but remains relatively rare in Calgary. Here, laneway houses are considered a type of secondary suite, although the standalone structures are less common than the types of suites that are built into a basement or above a garage. But the arrangement worked perfectly for the Roberts, who were looking for something else to do with underused space on their property and also hoping to be closer to Jill's aging parents, who used to live in Edmonton. They settled on building a laneway home where their garden and garage used to be. "Somebody just kind of suggested it, jokingly, and we just thought, 'Hey, that's a really good idea, actually,'" Paul said. The 850-square-foot home is designed for older residents, with numerous accessibility features. Most of the living space is on the main floor, but there is a small loft, as well. "We like it very much," said Klaus Gericke, who recently moved there with his wife. "We were surprised how much space there is." 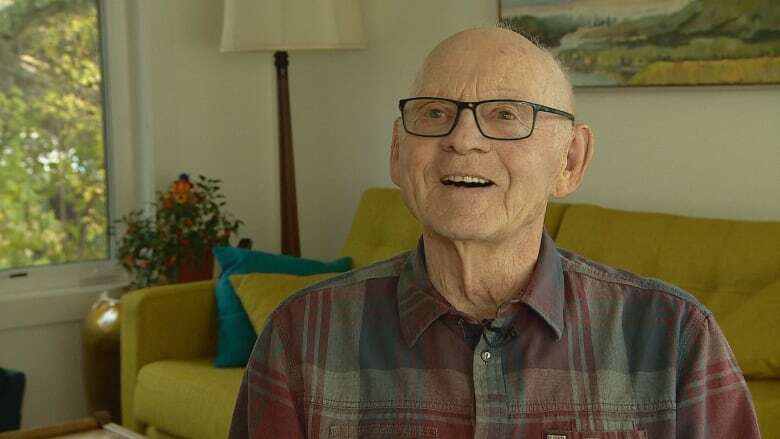 The couple is still getting used to life in Calgary, which Klaus described as faster-paced and "more metropolitan" than they're used to, but they're enjoying being closer to their granddaughter. "And we are close to Banff, which is wonderful," he said. "In Edmonton, you have to go four hours to drive to Jasper, and here you go an hour and you're in the mountains." Matthew Kennedy with Studio North, the firm that designed the home, said laneway houses like this remain "atypical" in Calgary but can offer a lot of advantages for certain types of households. Some people build them as rental properties, but for the Roberts, he said the goal was to create a sort of "family compound" so that they could live close to Jill's parents while still maintaining "a certain sense of independence." Later on, the Roberts may move into the laneway home, themselves, while Sylvie may take over the main home. "It kind of creates this rotating lifecycle for the property, where it stays in the family and really creates strong roots in the neighbourhood," Kennedy said. "It really gives a homeowner a lot of options with their property." Paul said having Jill's parents so close by offers them peace of mind and gives Sylvie the chance to better know her grandparents. "My daughter wakes up and says, 'OK, I'm going to granny's.' And I'm learning the value, as well, of having strong family ties through this experience and realizing how many benefits there are," he said. "It strengthens the family unit, for sure."